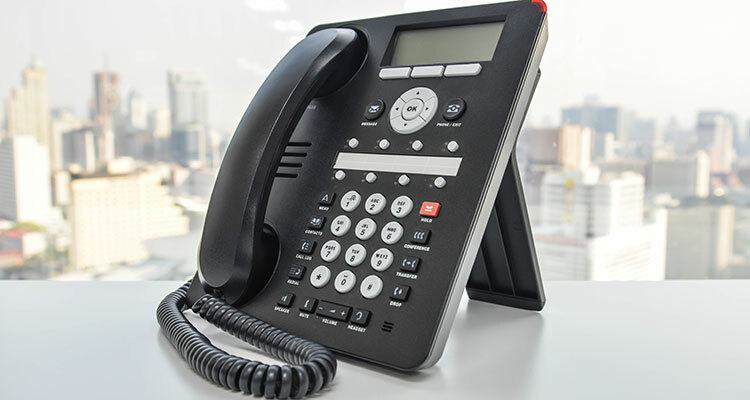 Valley Expetec’s business-class phone system gives your staff flexible, durable communication. Are you ready for big communication at a small price? The traditional phone system simply does not allow for modern office communication. You’d be lucky to get something as simple as Caller ID on that setup. But with Valley, your communication platform uses the internet to give you a lower monthly fee, unparalleled mobility, and more add-ons than you might ever need. Valley’s phone system gives you feature, after feature, after feature. Benefit from add-ons like Auto Attendant, Call Waiting, Desktop Integration, Voicemail to Email, and Professional Conferencing. Everything about this communication platform saves you money over the traditional setup. Installation? You bet. Monthly fee? Of course. New lines? Definitely. It’s time to go big for a small price. Because this setup utilizes an internet connection, you can transfer your number to a separate device and answer calls no matter where you are. Finally experience what it’s like to be truly mobile.